Skull and demon themed vinyl decal stickers. 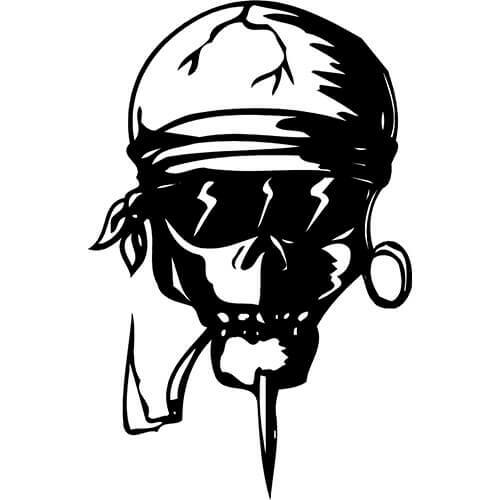 Personalize your car, truck, window, etc... with this vinyl Iron Maiden Eddie Skull decal die-cut sticker. 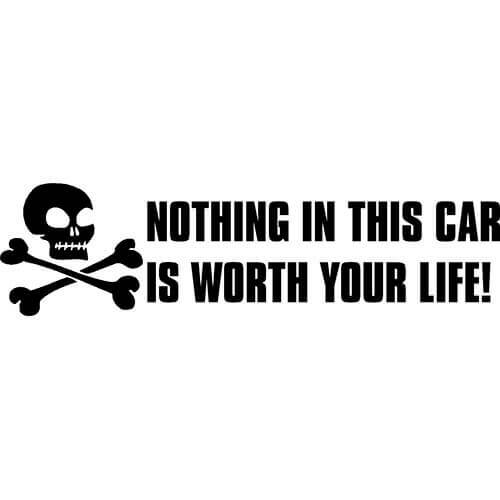 Personalize your car, truck, window, etc... with this vinyl Nothing In This Car Is Worth Your Life decal die-cut sticker. 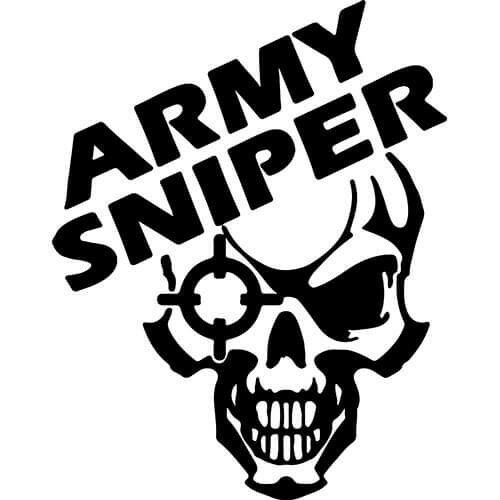 Personalize your car, truck, window, etc... with this vinyl Army Sniper decal die-cut sticker. 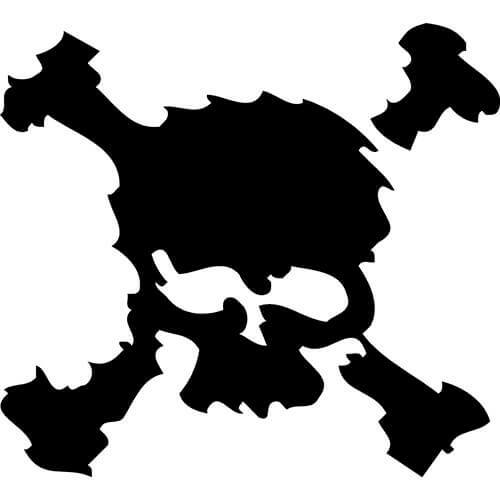 Personalize your car, truck, window, etc... with this vinyl Burnout Skull decal die-cut sticker. 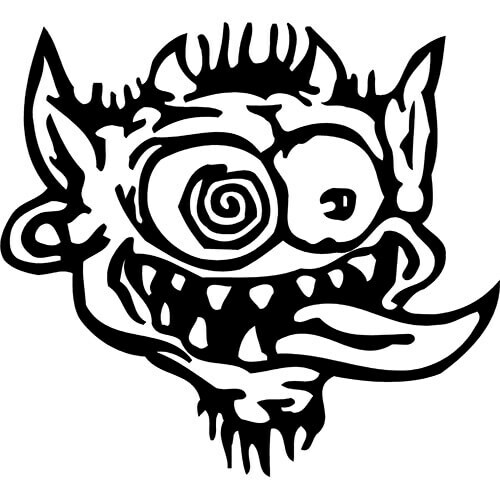 Personalize your car, truck, window, etc... with this vinyl Crazy Demon decal die-cut sticker. 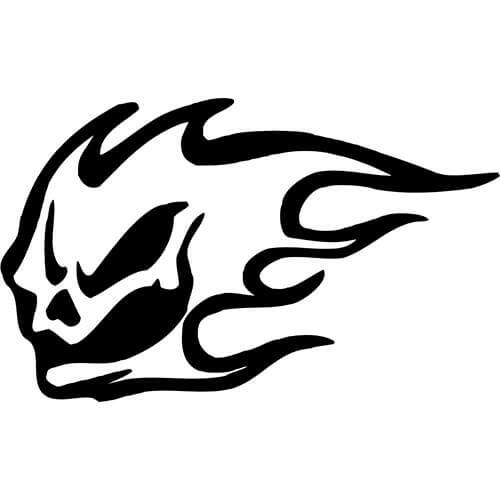 Personalize your car, truck, window, etc... with this vinyl Flaming Demon decal die-cut sticker. 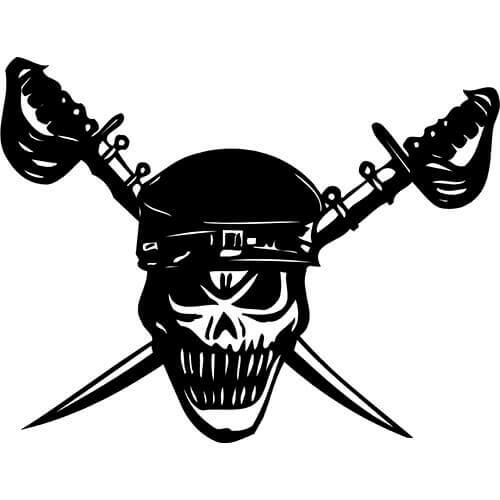 Personalize your car, truck, window, etc... with this vinyl Frazzled Skull decal die-cut sticker. 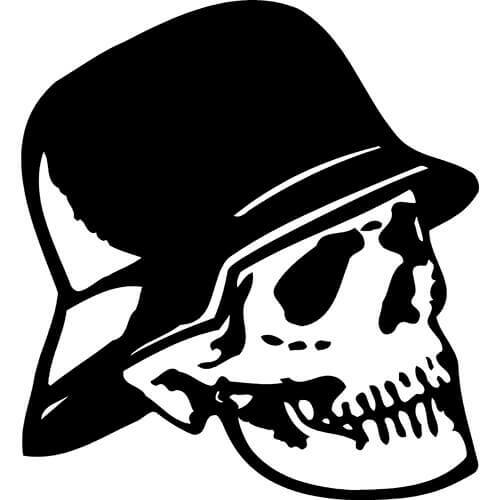 Personalize your car, truck, window, etc... with this vinyl German Army Skull decal die-cut sticker. 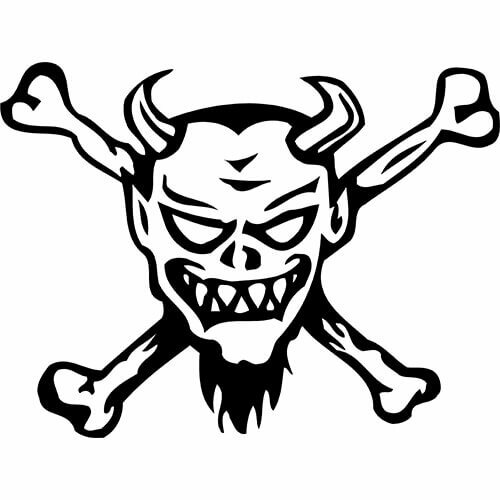 Personalize your car, truck, window, etc... with this vinyl Devil Crossbones decal die-cut sticker. 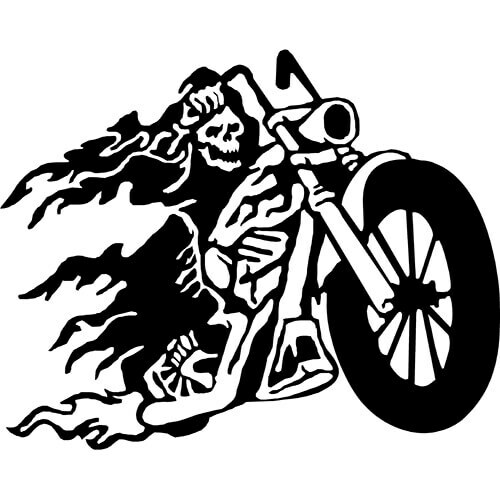 Personalize your car, truck, window, etc... with this vinyl Ghost Rider decal die-cut sticker. 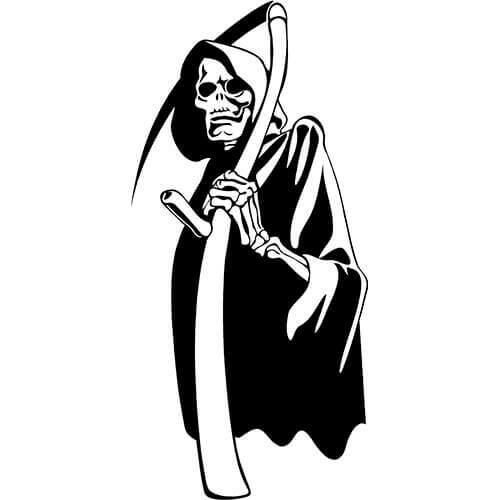 Personalize your car, truck, window, etc... with this vinyl Grim Reaper decal die-cut sticker. 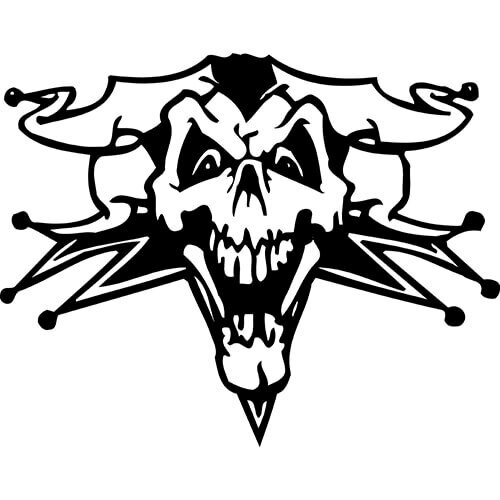 Personalize your car, truck, window, etc... with this vinyl Jester Skull decal die-cut sticker.